The ideal shoe for, well, almost anything! 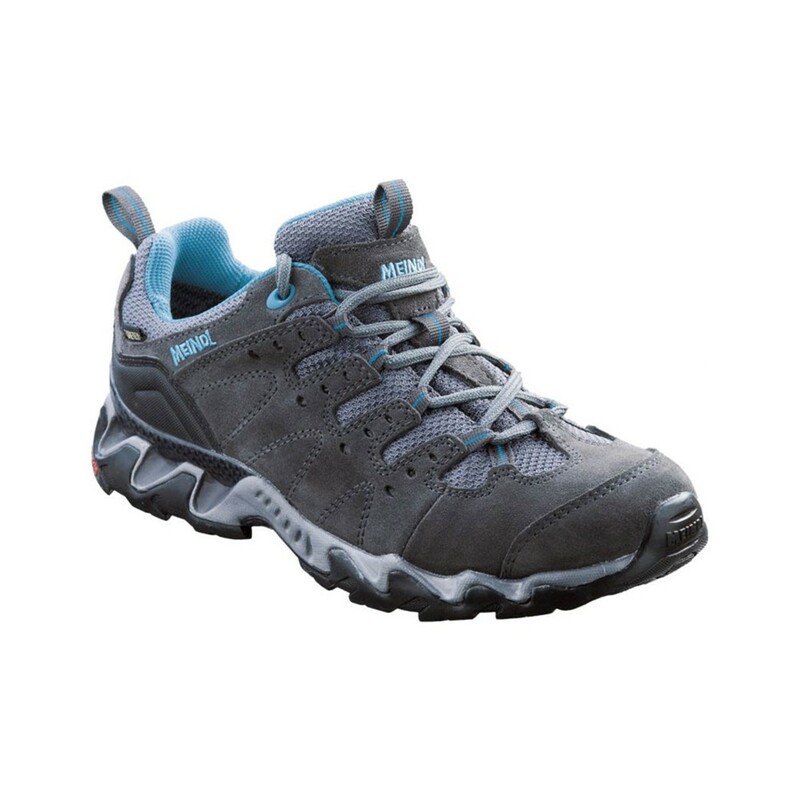 Whether it's rainy days in town when the Gore-tex lining means you don't have to spend all day dodging puddles or for walking woodland trails year round when the rugged tread bites easily into soft mud and gravel. Lightweight and breathable, this is a year round shoe that's comfortable, practical and pretty stylish to boot (or should that be to shoe? ).